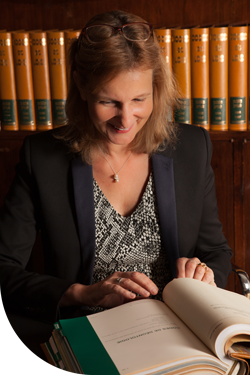 Stéphanie Legrand has in the last 20 years been essentially involved in Intellectual Property. She advises, assists and represents both French and international clients in the fields of copyright, the law of designs and models, trademarks and domain names, patents, applicable law in new technologies and Customs, as well as unfair competition, the protection of knowhow and business confidentiality, advertising and the rights to image. 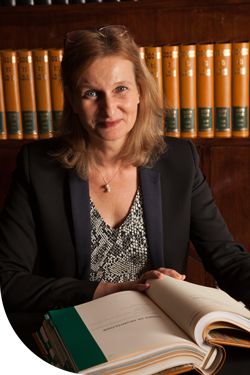 Stéphanie Legrand is also active in national bodies, AFNIC, in the national, civil and criminal courts, as well as in the courts of the European Union and WIPO. Stéphanie Legrand has since 2010 had an entry in Guide Décideurs under the heading “Innovation and its protection”. She has an entry in Guide Décideurs “ Marketing, E-Commerce et Distribution” 2015. 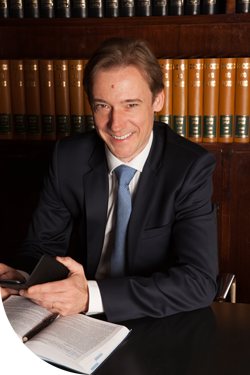 Intellectual Property Law has been at the heart of Olivier Legrand’s practice for over 15 years. 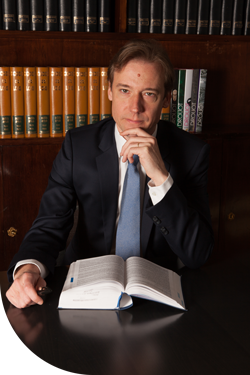 He is Counsel and adviser to both French and international clients across the full range of Intellectual Property law, copyright, the law of trademarks, designs and models, as well as in cases involving issues of competition and the protection of know-how. He is particularly active in the fields of patents and of the law on information and new technologies. Although most of his time is taken up in litigation on patent law, due to his twin qualifications (business studies and law), he is sought after in fields such company mergers, intellectual property audits and contract negotiations. 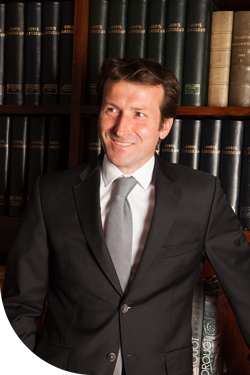 Olivier Legrand has since 2010 had an entry in Guide Décideurs “Innovation et sa protection” since 2010. 2015 entry in Guide Décideurs under the heading “Marketing, E-Commerce et Distribution”. Olivier Legrand teaches introductory courses on Intellectual Property Law at ESSEC school of commerce. Philippe Gaultier has focused on Intellectual Property Law for the last 15 years. He deals with legal disputes involving designs and models, copyright, the law of distinctive signs, patent law, the law on new technologies and technological know-how and on unfair competition. He takes responsibility for cases pendant before French national jurisdictions and EU bodies. Philippe Gaultier has acknowledged experience in the field of the law on artworks and more particularly, their sale at public auction. He is both litigator for and advisor to the private sale rooms known as Maisons de Ventes Volontaires and to court-appointed auctioneers (Commissaires-priseurs judiciaries). Philippe Gaultier has since 2012 had an entry in Guide Décideurs under the heading “Innovation and its protection”. He also has an entry in Guide Décideurs “Marketing, E-Commerce et Distribution” 2015. Philippe Gaultier writes articles and teaches Intellectual Property law and the law of public auctions of artworks.